Even more sporty. Even more Alfa Romeo. 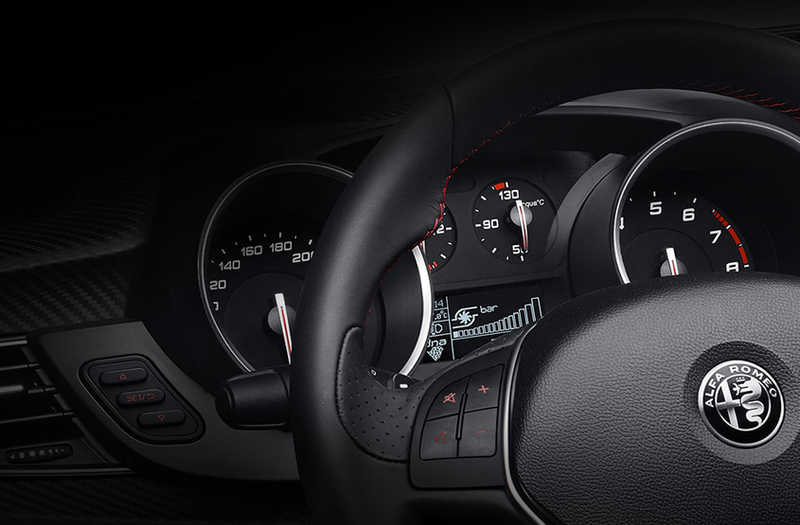 The interiors of the New Alfa Giulietta have been crafted with high-quality materials such as the new Italian design upholstery and matte black grain dashboard. Refined elegance in true Alfa Romeo style. New Alfa Giulietta. Pure Sportiness. Pure Emotion. Pure Alfa Romeo. From first glance, the iconic grille reflects true Alfa Romeo DNA. 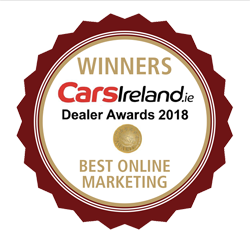 Every innovation of the New Alfa Giulietta highlights an Italian passion for performance and style, such as the carbon effect headlights, oversized tailpipes, and range of distinctive alloy wheels to personalise your Alfa Romeo. 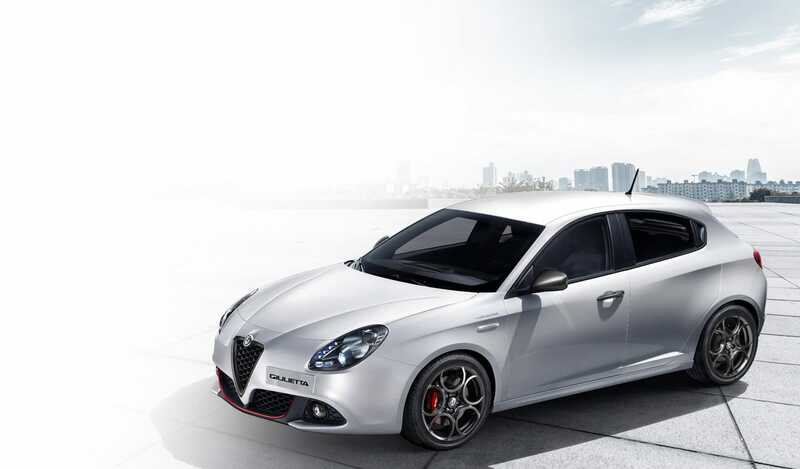 The New Alfa Giulietta with its timeless elegance provides authentic Alfa Romeo driving pleasure. Why not discover this Italian masterpiece for yourself? Why not discover the new shape of the exhaust tail pipes, leather steering wheel and darkened treatment for the headlights which can be found in the New Alfa Giulietta. 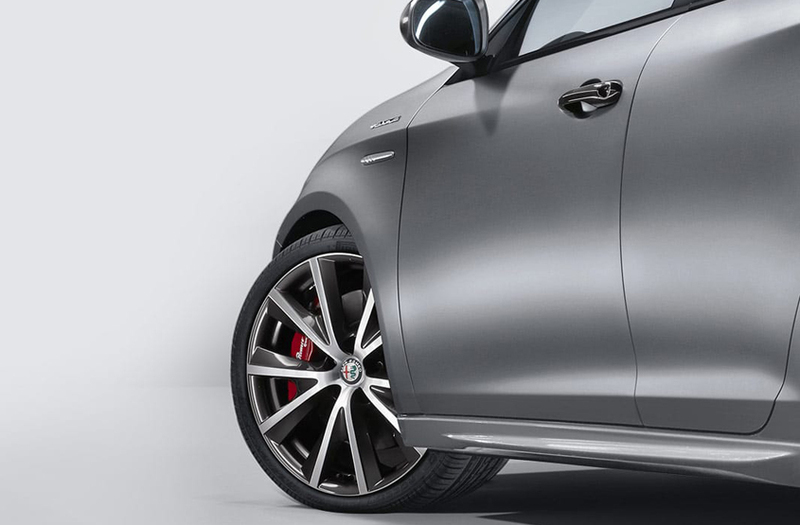 All the innovations in the New Alfa Giulietta have been designed to enhance the car’s performance as well as providing a unique driving experience. 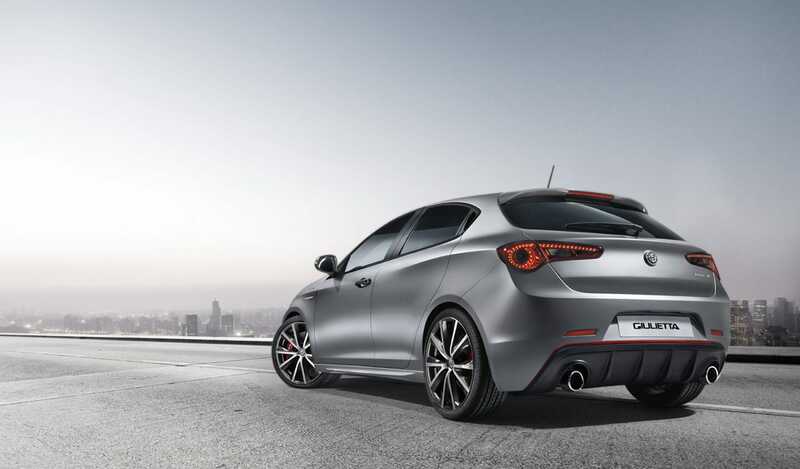 Find out more about the key technologies on board the New Alfa Giulietta today. Safety comes first and foremost in the New Alfa Giulietta, which offers active & passive safety systems: 6 airbags, Electronic Stability Control (ESC) and Alfa Active Steering with Dynamic Steering Torque.